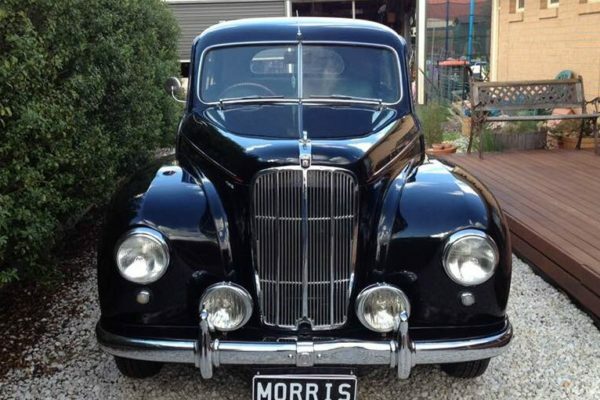 The Morris Car Club (Victoria) Inc. was formed in 1986 for lovers of Morris vehicles (other than the minor), which was well catered for locally. Recently the club has expanded its charter to include all Morris, BMC, Austin and Leyland built vehicles. The founding members came together after a Major Series 2 owner (Bevan-Rhys James who later became the inaugural President and first life member) left his car parked at a British display advertising for interested parties to form a club by leaving a note on his windscreen for people to contact him if they were interested. He received a number of responses and a club was formed. We are a small but happy and friendly club. Recent years have seen a big change in membership, our established members are staying providing stability and younger members with families whose children will be the future leaders of the club are joining and we are still attracting those of later years with memories of Morris. Our feature runs of the year are the RACV Classic Showcase (formally the British & European Show), our own Show n Shine at which trophies are awarded to the Best Morris at the show, a club member only award and the eagerly sort after memorial trophy voted for by the Ladies, just to name a few. 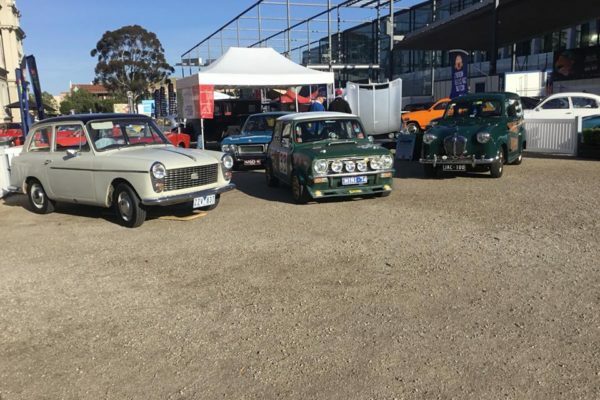 Every two years we invite the Morris Register to join us for a display day at Federation Square, Melbourne’s feature display area which is a wonderful showcase for our cars and club. General meetings are held on the first Tuesday of every month (except January). New members, or those interested in joining the club are welcome to come along. Meetings are a great way to meet the other members and learn lots about your car in the process. Morris Car Club (Victoria) Inc. is a well established motoring club with a passion for the Morris, BMC, Leyland and Austin marque. 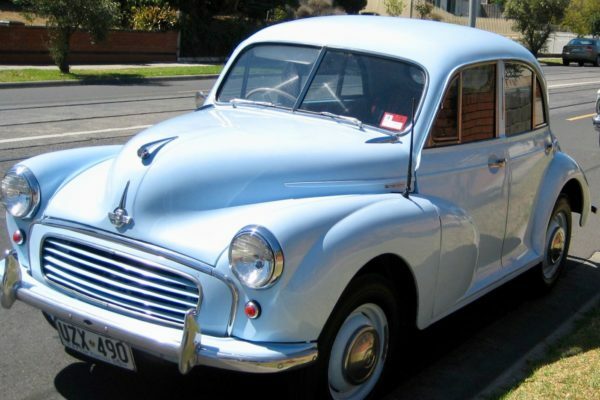 With a history dating back to 1986, the Morris Car Club (Victoria) Inc. maintains a keen membership with diverse interests ranging from restoration, motorsport, and technical to just plain social! The home of everything Morris. Whether it is club merchandise or you are in the market for a new morris or wanting to sell, this is the place to visit. © 2019 Morris Car Club Vic.